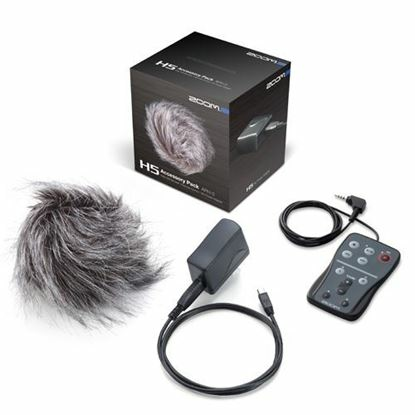 The ZOOM AD-14 is an AC power adapter designed for use with the ARQ AR-96, H4n, H4n Pro, R16, R24, Q3 or Q3HD. 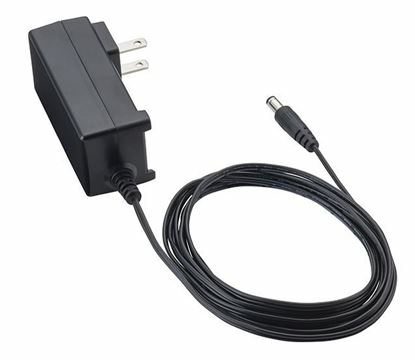 The ZOOM AD-19 is an AC power adapter designed for use with the TAC-8, UAC-8, F4, or F8. 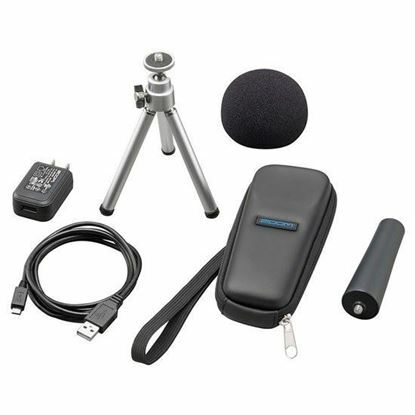 The H1n Accessory Pack adds so much more to your digital handy recorder experience.